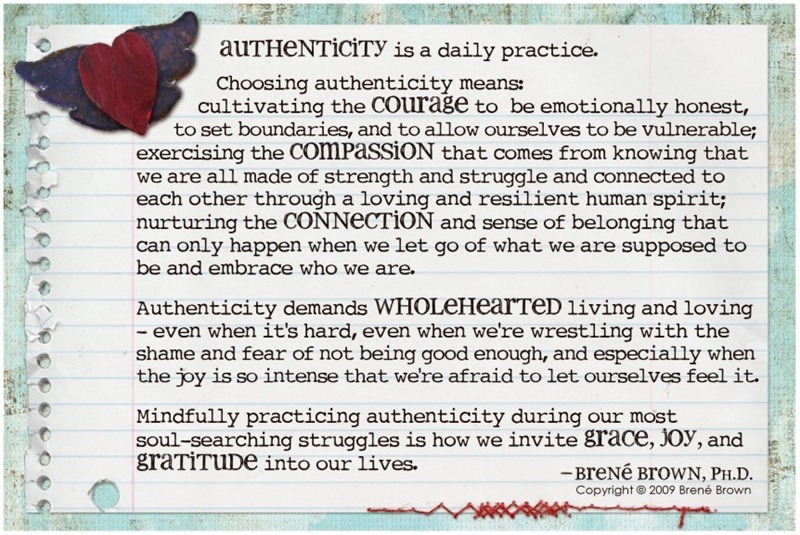 Taken from BrenÃ© Brown‘s website. In Saudi Arabia, black people are called takruni. These people have lived here for many years and generations, that some of them do not even know their country of origin anymore. They have no idea where they come from. They speak Arabic and live mainly on the streets, searching for bottles and cans in trash bins to be exchanged with money. My brother asked me today, where did the word takruni come from? He was so curious that he started googling it. In the beginning we searched takroni and takrooni but found none. After googling and wiki-ing (?) for a while, we found the answer. Takruni is derived from Takrur, which was an ancient kingdom of West Africa, including much of Ghana and Senegal and the western Sahara desert. Takruni refers to the people of this kingdom. Other known forms of takruni are Takarin, Takarna, Takruri, and Takarir. It is believed that the earliest West African Muslims to be seen in the Middle East in recognizable numbers may have come from that state.